According to TI dashboard there are 6 divisions, 30 areas and 133 clubs. 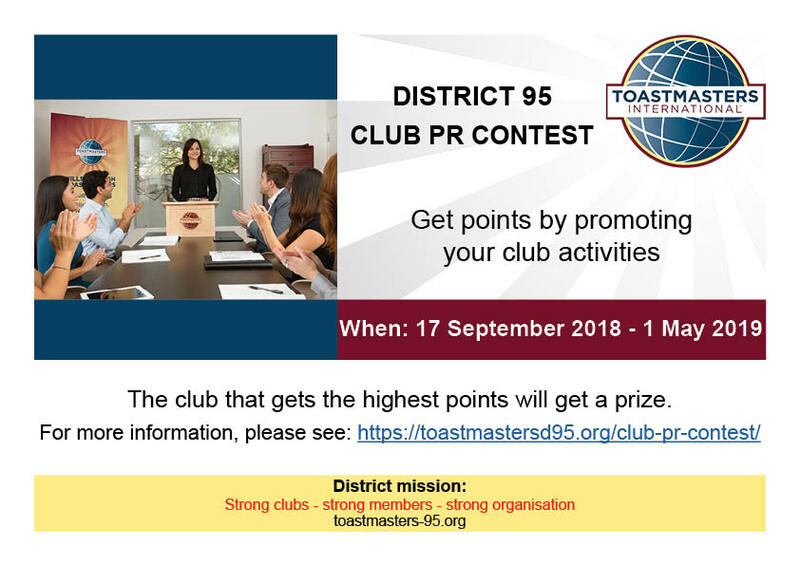 There is no doubt – District 95 has all chances to reach the ‘President Distinguished’ by June 30, 2019. 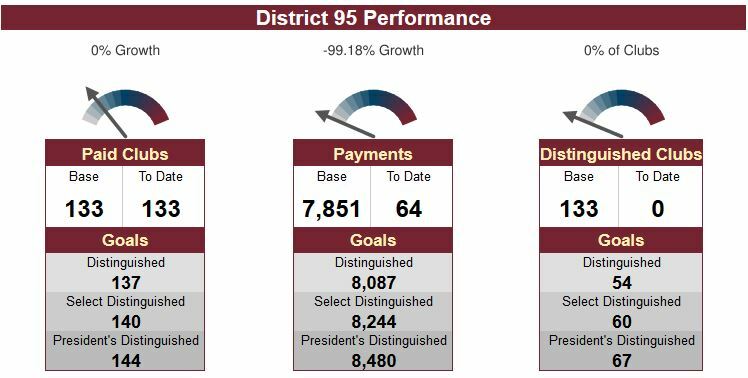 D95 did it previously and not only once. 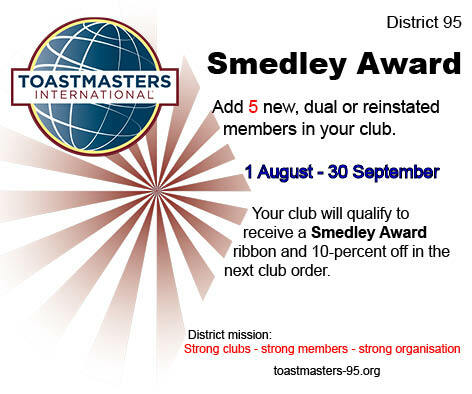 Apart from the numbers according to which D95 will be measured as being ‘President Distinguished’, in 336 days from now, what will you/ your club/your area/your division legacy be? 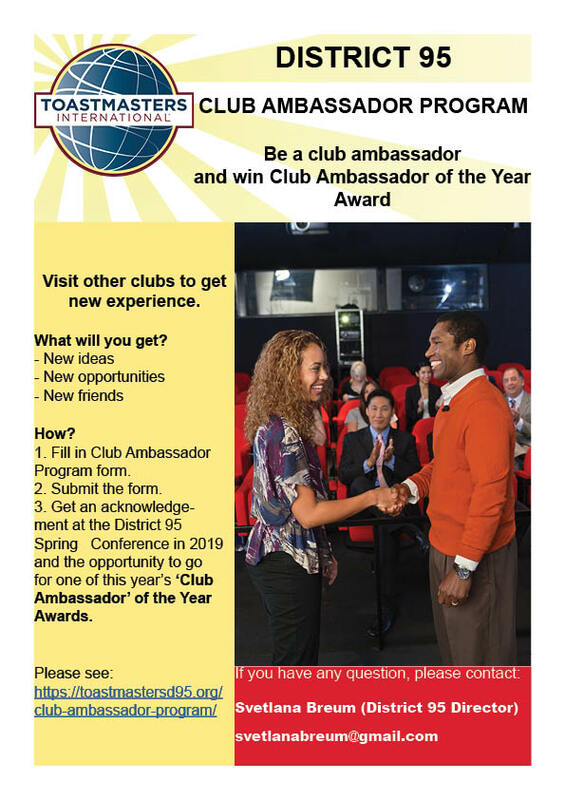 "Strong Clubs - Strong Members - Strong Organisation"